At the Mount Sinai Downtown Residency in Urban Family Medicine, we offer an innovative training program for those who want to make a difference for America’s most medically underserved individuals. We are committed to the provision of comprehensive, coordinated, and culturally-competent care to our community and are devoted to providing our residents with the tools, skills, and vision necessary to become excellent clinicians and patient advocates. 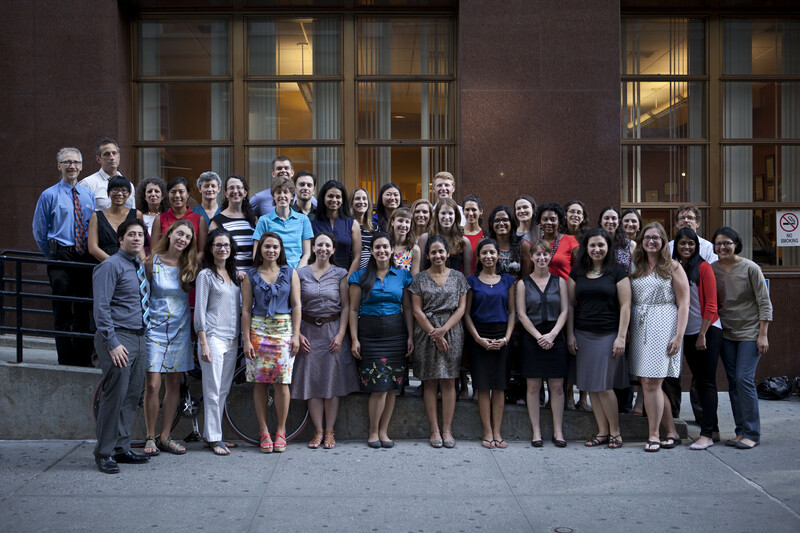 We offer you the opportunity to reinvigorate and reinvent healthcare in New York City as a resident in our program. Come join us. 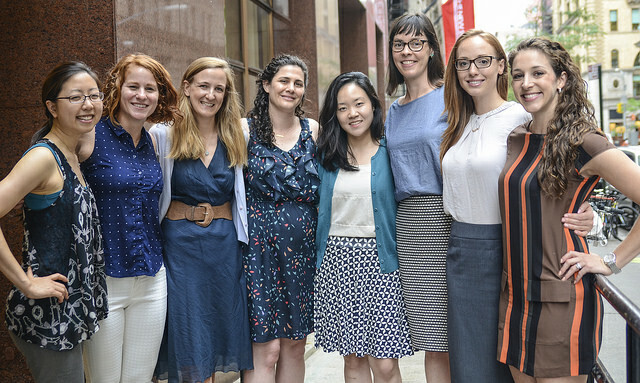 We are pleased to announce that the Mount Sinai Downtown Residency Program in Urban Family Medicine (formally the Mount Sinai Beth Israel residency in Urban Family Medicine) will be moving its inpatient training rotations in adult medicine, pediatrics and obstetrics to The Mount Sinai Hospital. The Mount Sinai Hospital, a 1,171-bed, internationally acclaimed tertiary care facility, already provides superb inpatient training for the Harlem Residency in Family Medicine, sponsored by the Institute for Family Health. The family medicine residents from the Mount Sinai Downtown program will be fully integrated into existing inpatient rotations, and will benefit from the breadth and depth of training at The Mount Sinai Hospital. This transition will occur before July 1, 2017. The Mount Sinai Downtown program will maintain its status as a separately accredited residency program. Its ambulatory training site and ambulatory rotations will remain in lower Manhattan. Thank you for your interest in our residency program. We invite you to explore our programs and to become part of the next generation of family physicians who will further the Institute’s mission to reduce health disparities and improve the health of our communities.